Import → Prepare → Analyse → Share. Whether you are a Market Researcher, Consumer Insights Analyst, Data Scientist, BI Analyst, or other insights professional looking to better understand your respondent level data, InsightVX has your analytics needs covered. 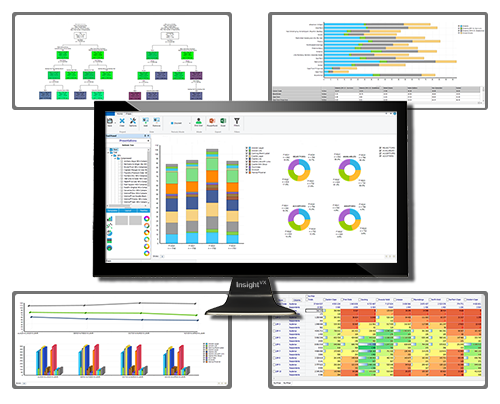 Class-leading visual insight apps for individual users, with highly intuitive cross-tabulation, data conversion, data preparation, and exporting capabilities. Purpose built for tracking studies, iTrack enables team members and stakeholders to collaborate on and share insights across multiple interactive dashboards. 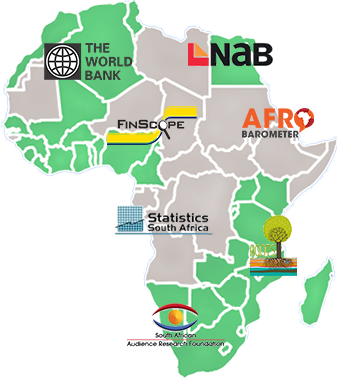 Gain unlimited access to the world’s largest downloadable repository of African survey data when you purchase an InsightVX licence, with data available from 30+ African countries, and from other countries around the globe. We also source data on request, and create custom-fused data sets to your specifications. Manage your valuable data securely with the data conversion, preparation and extraction capabilities of InsightVX. Avoid the high costs and hassle associated with collecting new data by fusing existing data sets using robust fusion algorithms. We provide a wide range of SA industry reports, compiled by leading South African experts, researchers and academic institutions. From Retail to Manufacturing and everything in between, get the inside track on industry developments and forecasts to power your decision making and sharpen your competitive edge. 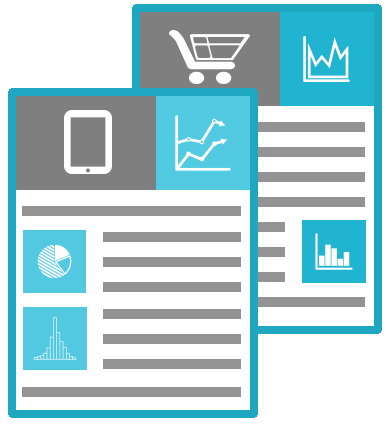 If you’re looking for customized, cost-effective data analyses and reports, we can provide you with exclusive, tailored solutions of any scale or depth to meet your exact requirements. Our experienced team delivers your results in minutes, saving you time, while enabling you to avoid the costs associated with licensing an analytics software package. InsightVX is helping leading local and global companies make sense of their data to better serve their markets. Copyright © 2015 Softcopy. All rights reserved.